Designed for fan-forced comfort where floor mounting is desired. Stainless steel tubular element and fan is propeller type accurately balanced and correctly pitched to optimize performance. Linear limit, automatic reset thermal cut-out is built into every heater. The Dimplex 4,000 Watt Electric Garage Portable Heater is an easy way to add extra heat specifically designed for workspaces. Tough, rugged, high performance heat with maximum durability for garages, workshops and storage buildings. 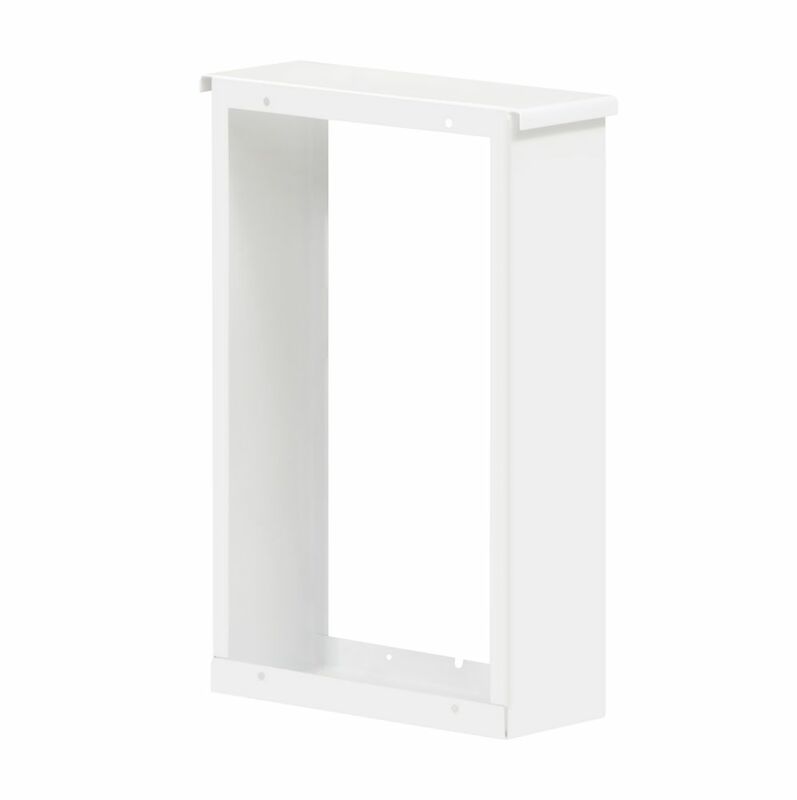 These units come with a versatile wall or ceiling mounting bracket that swivels to direct heat where required. Loaded with features, this powerful Compact Unit Heater heats quickly and offers great value. This tough and rugged heater is perfect for storage areas, workshops and garages. The adjustable louvers direct warm air where needed. It has a built-in single-pole bulb thermostat for accurate temperature control. The fan delay uses residual heat for economical performance. The PPC series smart heaters combine the advanced performance of a built-in electronic thermostat with exclusive wireless CONNEX technology. Enhanced comfort, energy-savings and easy whole-home control are just a few of the benefits you will receive with this heater. This product is ideal for new installations or where there is an existing supply line but no wall thermostat. Surface Mount Box Designed for fan-forced comfort where floor mounting is desired.